Pregnant women commonly refuse vaccines, including influenza vaccine and Tdap. HealthDay News– Pregnant women commonly refuse vaccines, including influenza vaccine and tetanus toxoid, reduced diphtheria toxoid, and acellular pertussis (Tdap) vaccine, according to research published online Dec. 4 in Obstetrics & Gynecology. Sean T. O’Leary, M.D., M.P.H., from the University of Colorado Anschutz Medical Campus in Aurora, and colleagues surveyed a nationally representative network of obstetrician-gynecologists (331 respondents) from March 2016 to June 2016 to understand providers’ strategies when encountering vaccine refusal. 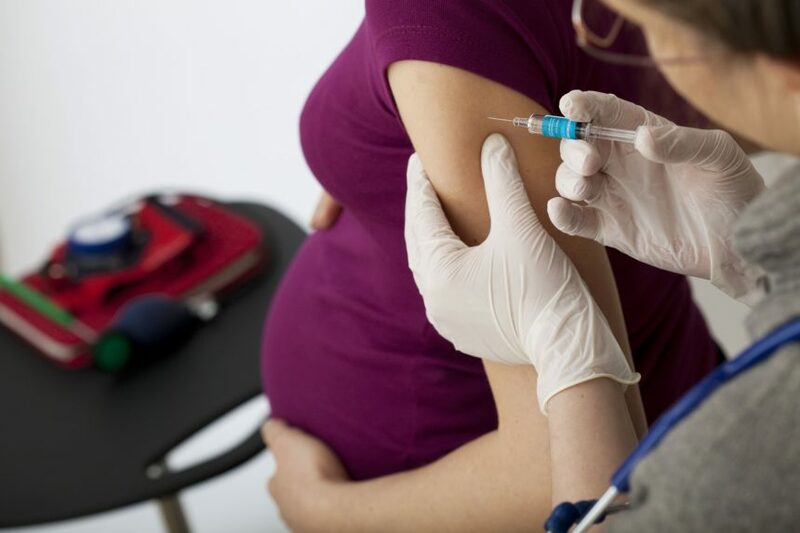 Providers perceived that pregnant women more commonly refuse influenza vaccine than Tdap vaccine, according to the researchers. The majority of respondents (62 percent) reported ≥10 percent of pregnant women they care for in a month refuse influenza vaccine compared with 32 percent who reported the same for Tdap vaccine. Providers said the most common reasons they heard for vaccine refusal were patients’ belief that influenza vaccine makes them sick (48 percent), belief they are unlikely to get a vaccine-preventable disease (38 percent), general worries about vaccines (32 percent), desire to maintain a natural pregnancy (31 percent), and concern that their child could develop autism as a result of maternal vaccination (25 percent). 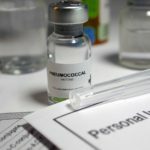 To address refusal, providers reported most commonly using strategies such as stating vaccines in pregnancy are safe (96 percent), explaining that not getting the vaccine puts the fetus or newborn at risk (90 percent), or explaining that not getting the vaccine puts the pregnant woman’s health at risk (84 percent). Providers perceived that the most effective strategy is telling patients that not getting vaccinated puts the fetus or newborn at risk. “Ob-gyns perceive vaccine refusal as common among pregnant women and report they spend significant time discussing vaccine concerns with pregnant patients,” the authors write.